Timeless classics, endless learning. Please review the book and supply lists for the 2017-2018 school year. It is the tradition of Great Hearts and Archway Scottsdale to inspire students to develop a personal library of literary classics they can keep, annotate and return to throughout their academic careers. Therefore we encourage parents to purchase these classics so that your student may graduate with an impressive library of literary masterpieces. However, for families that do not wish to purchase these texts, students will be given access to an academy copy to be used as a part of the curriculum. Students should not mark in the books provided by Archway Scottsdale and should be returned once classwork is finished. The following grade level materials will be used for the 2017-2018 school year at Archway Classical Academy Scottsdale. The grade level consumable orders consist of other workbooks, textbooks, and materials used throughout the school day. While we ask that parents consider contributing to offset the cost of these consumable workbooks/textbooks that have to be purchased each year, a full set of the workbooks and textbooks will be provided to all students on the first day of school. For families who do not purchase the workbooks and textbooks, their student will be given access to a copy of these books as part of their curriculum. Students should not mark in textbooks provided by Great Hearts, and will be asked to return the books in good condition once their class has finished working with the book. For the convenience of our families and also in an effort to reduce the overhead/cost of consumables, ACS orders materials directly from the suppliers, often with discounts for bulk purchasing or free shipping. They will be shipped to the school and delivered to your child’s classroom prior to the first day of school. However, families may purchase books and other school supplies from whichever vendor they choose and are welcome to shop for bargains elsewhere! We only ask that all books match the ISBNs listed on our website. This ensures that students can all follow along on the same page when reading, discussing, and working in class. Please note directions for purchasing consumables from ACS. When ordering, please complete a separate order form for each child attending for the 2017-2018 school year, attach a check for the total amount made out to Archway Classical Academy Scottsdale (ACS) and return the order to your child’s classroom teacher or the school’s office. Each student is invited to purchase supplies to use throughout the year in class. Please click on your child’s grade level below to view their list of supplies that will be used in each grade. Please wait for specific instructions from your child’s teacher before labeling the items you purchase for your student. Uniforms are now available at www.antonuniforms.com. 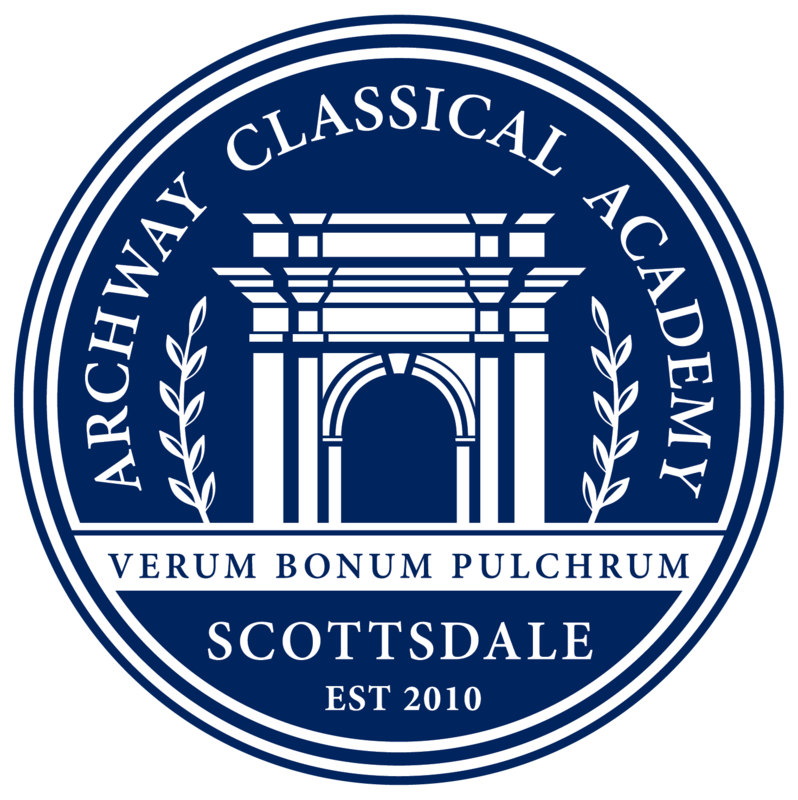 Click here for the Archway Scottsdale Uniform Policy. Click here for the Archway Scottsdale Uniform Guide.